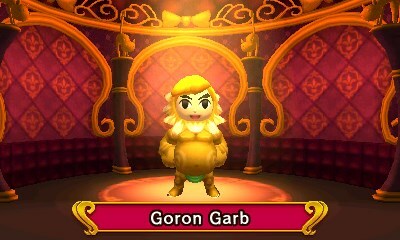 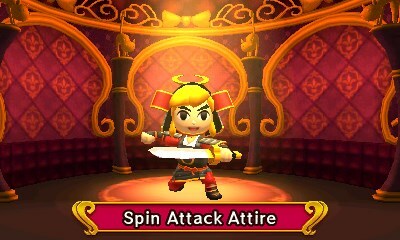 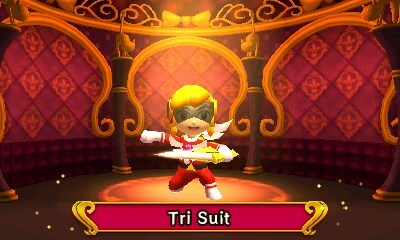 Tri Force Heroes Costumes will enable the users to exhibit certain attributes depending on the choice of costume. 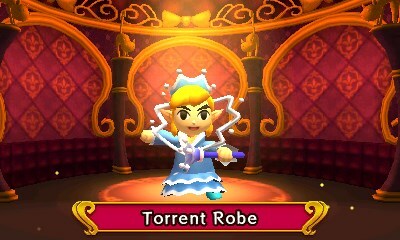 The player will pick a costume before the stage begins and will need to pick one that enables favorable traits. 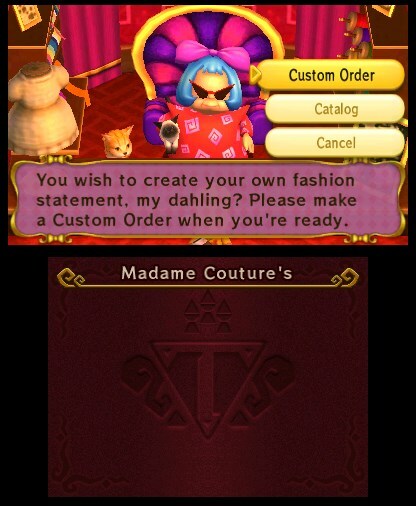 This costumes guide will include information about every costume in Tri Force Heroes when it launches on October 23, 2015, so check back soon for more information! 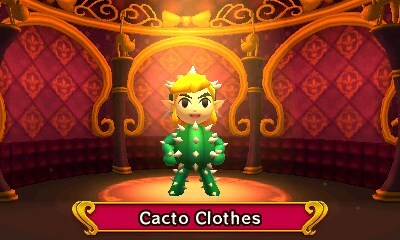 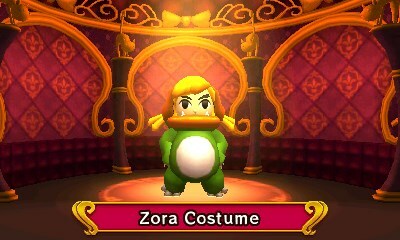 Below are screenshots of several costumes. This will serve as our placeholder while the guide is being prepared.